As your infant grows, so does their world. 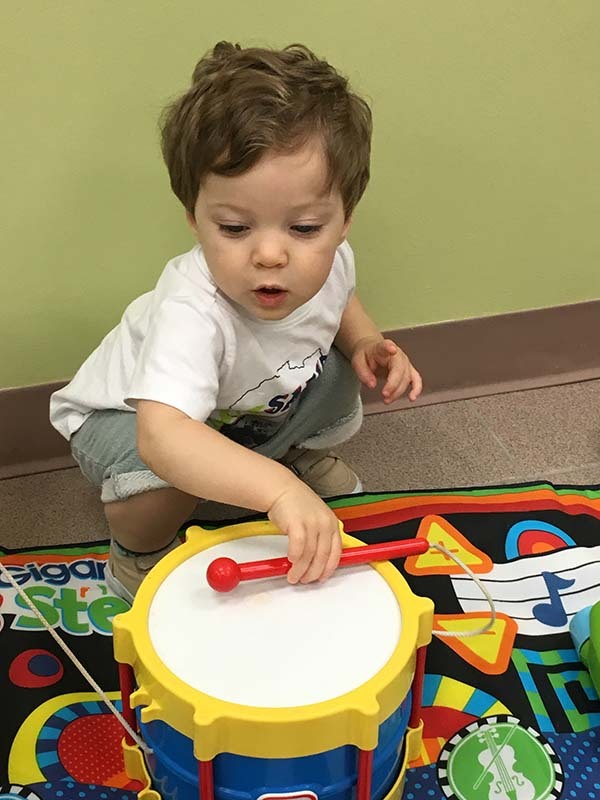 We help them explore, become more social and thrive through music, art and games that develop their gross and fine motor skills. Parents will receive a daily written report of feeding, sleeping, diapering and play activities. We will share learning stories and important observations with you each day. 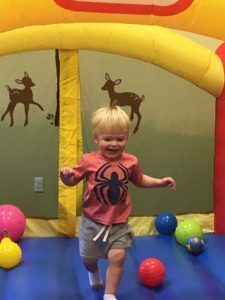 The toddler room is designed for exploration and learning. We comply with strict regulations governing the space and equipment in the room. Our teachers are trained observers and recognize the importance of a safe environment. A maximum of 8 toddlers per room will be accepted in this program which will provide individualized care. A staff ratio of 4 to 1 per room will maintain extensive communications between the Center and the home. 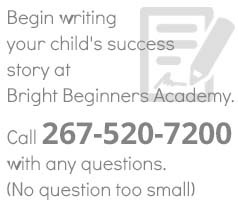 Call to learn more about our toddler care.